Clean CARFAX. Bright White Clearcoat 2014 Chrysler Town & Country Touring !!!! FWD 6-Speed Automatic 3.6L V6 24V VVT 2014 Chrysler Town & Country Touring in Bright White Clearcoat, CLEAN CARFAX, LEATHER, Rear Back Up Camera, Bright White Clearcoat, 17`` x 6.5`` Aluminum Wheels, Radio: Uconnect 430 CD/DVD/MP3/HDD. 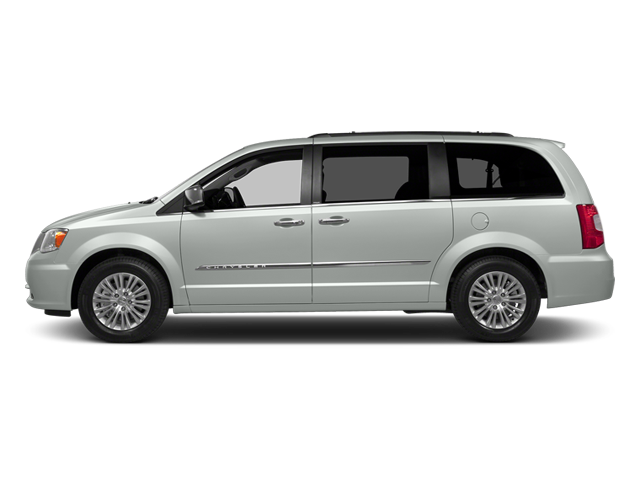 Hello, I would like more information about the 2014 Chrysler Town & Country, stock# P4860A. Hello, I would like to see more pictures of the 2014 Chrysler Town & Country, stock# P4860A.